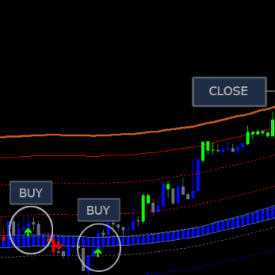 Swing Trade Pro uses strict price action for entering trades. 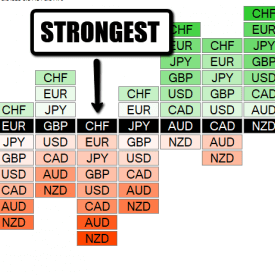 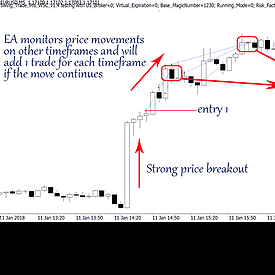 The EA will look for strong price movements and trend reversals and will monitor 4 timeframes at the same time. 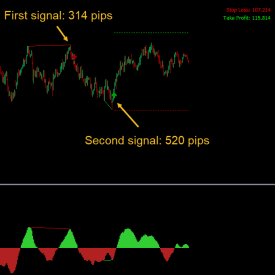 It will place maximum 1 order on each timeframe. 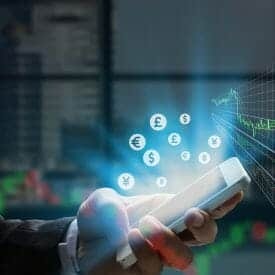 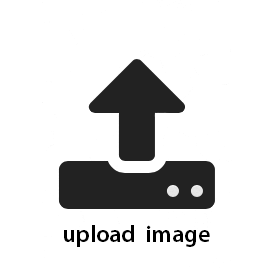 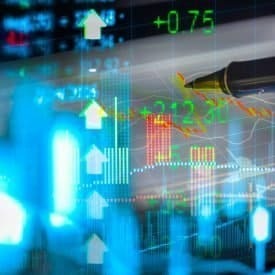 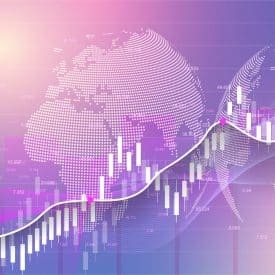 Each trade will have a predefined SL and TP but will also use various trade management techniques. 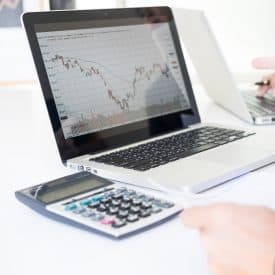 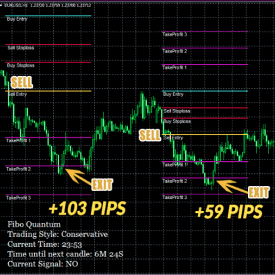 One of those techniques consists of monitoring all the open trades on 4 timeframes and adjusting SL to better positions as soon as possible. 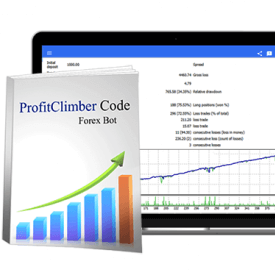 Swing Trade Pro does NOT use any grid, martingale or any other risky trading style. 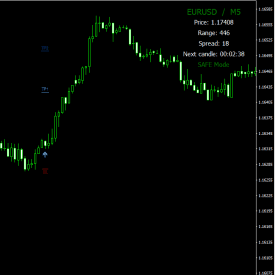 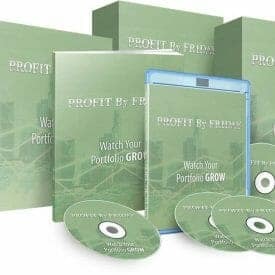 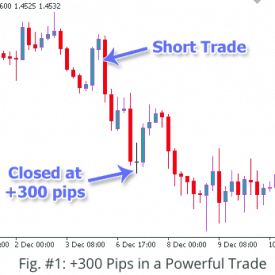 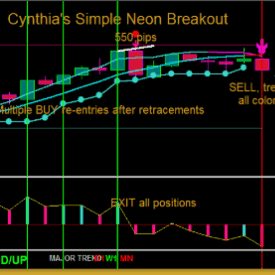 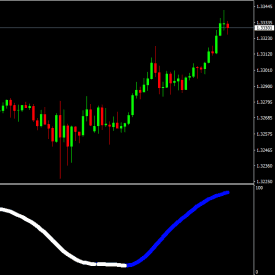 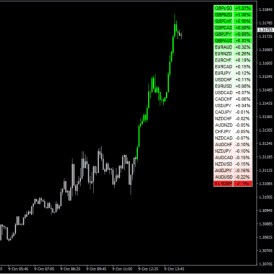 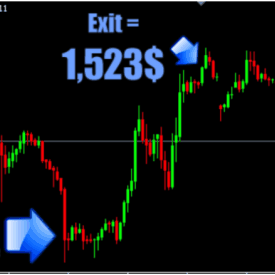 Swing Trade Pro is made to be plug-and-play with a very easy setup. 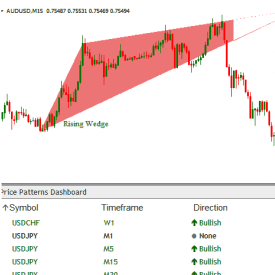 The EA will auto-adapt to each individual account size and will automatically choose which pairs to run and will determine lot size based on historical drawdown periods of the selected pair. 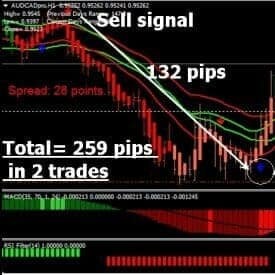 So, you can start the EA on a $100 account or $100.000, it will automatically choose the best setup.